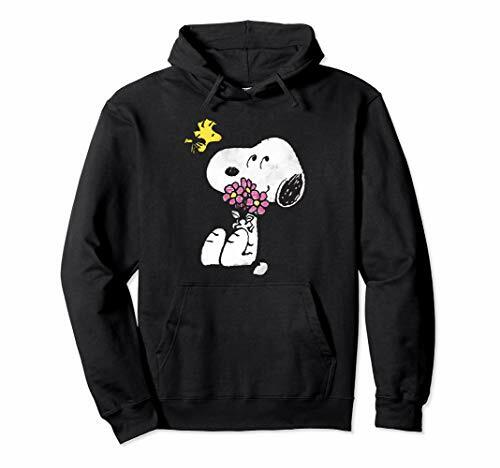 This design recreates the original look and feel of one of the best-loved Peanuts books-Happiness is a Warm Puppy! 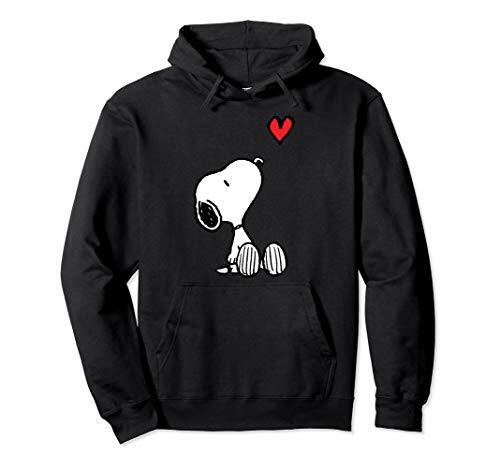 The author of the quote, creator of Charlie Brown and "Peanuts" cartoonist, Charles Schulz made heartwarming content that charmed the world and reminded us all that happiness is simple. It can be as simple as a warm puppy. Or a backyard swing. Or fresh baked cookies. Or being together as a family. Happiness is being with your best friend. Your loyal dog. 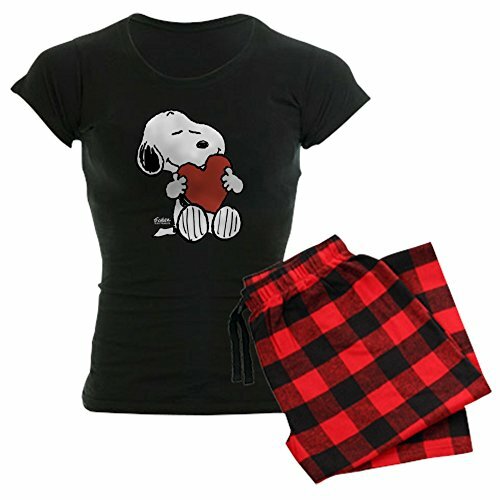 Charlie Brown and Snoopy share a special bond of love and hug it out on this soft cotton t-shirt. 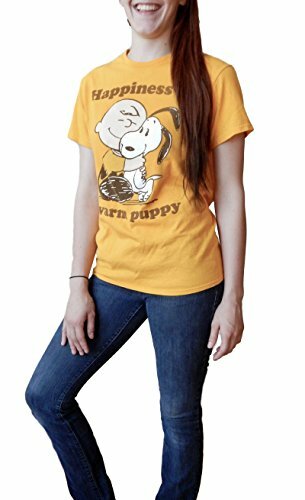 This is a great gift for fans of the classic Peanuts fan or for anyone who really loves dogs and knows what joy that can bring everyday in your life! Wear this shirt and feel warm and fuzzy inside. 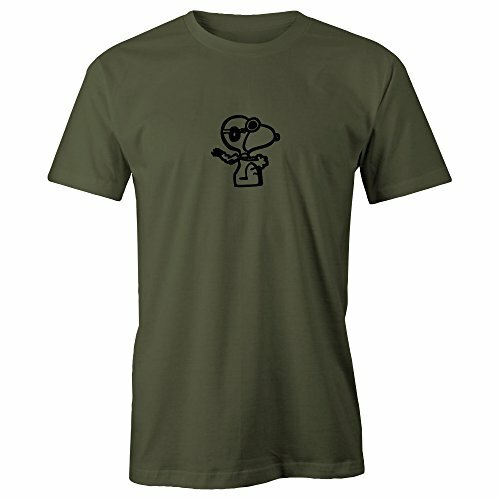 This t-shirt is made with a super cool, hand-pressed logo that is stylish and makes for the perfect novelty shirt. 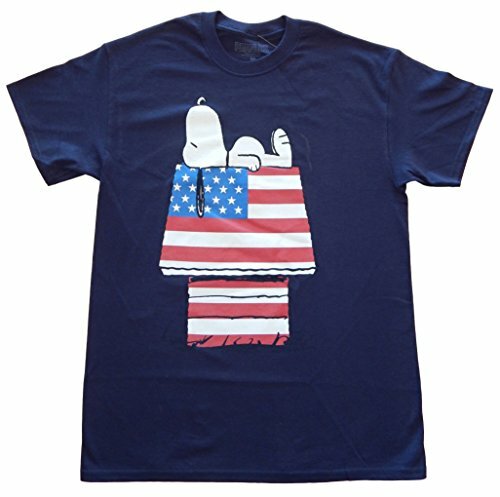 Made of 100% Combed Ringspun Cotton, this t-shirt is super comfy to wear and soft to the touch. 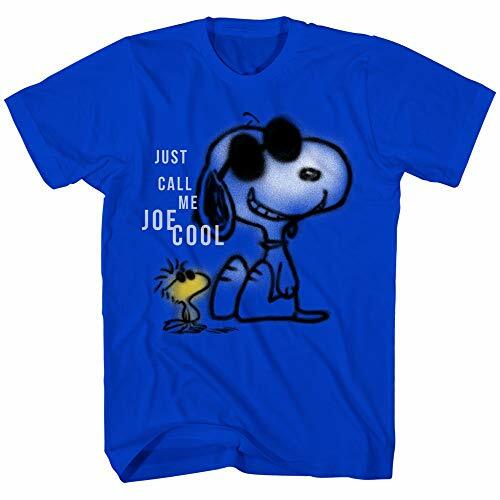 High quality and durable, this tee is sure to last! Celebrate the Holidays and give this shirt as a gift. 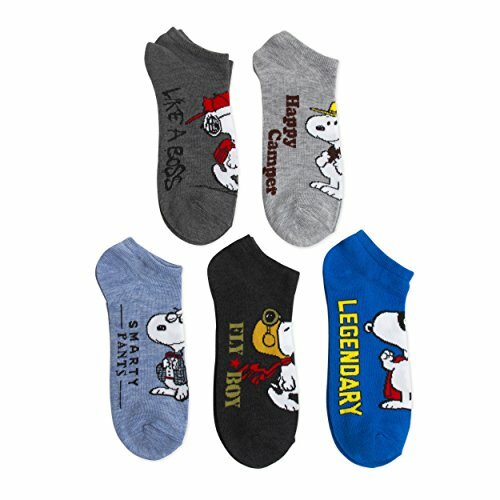 Perfect for Christmas, birthdays, and even groomsmen. Made in the USA.